The first Austin-area 365 by Whole Foods Market, a new lower-price concept designed to appeal to younger shoppers, debuts Wednesday, April 26. 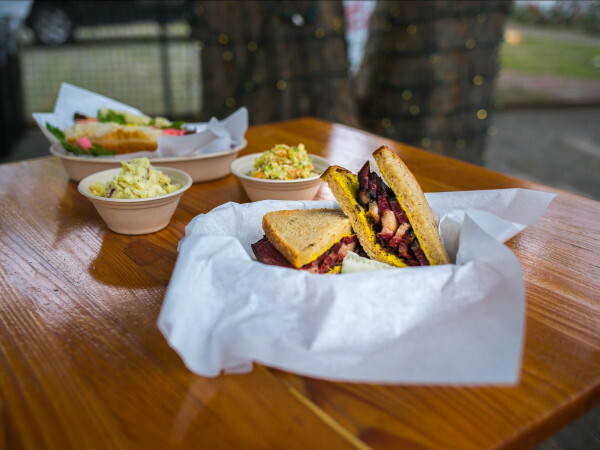 The new Cedar Park store is stuffed with local touches, including outposts of Austin favorites Easy Tiger and JuiceLand. This marks the second Easy Tiger outpost. 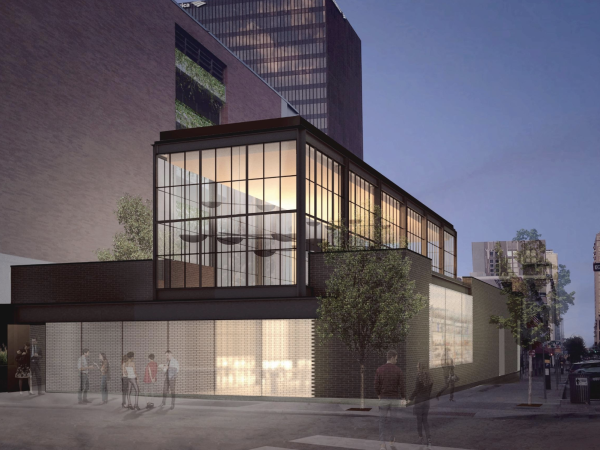 It will offer the same sausages, sandwiches, pretzels, craft beer, and fresh coffee as the original downtown location; signature breads and pastries will be available for purchase in-store. "Our exciting partnership with 365 by Whole Foods will give us a chance to feature not only Easy Tiger's food and hospitality to a new audience, but also to showcase many local farms, purveyors, and products that are not typically represented on such a huge stage," says chef Drew Curren of Elm Restaurant Group, in a release. JuiceLand will serve its signature lineup of juices, smoothies, and snacks. The opening is part of JuiceLand's rapid expansion in the northern suburbs of Austin that also includes a new spot in Georgetown. The 30,000-square-foot 365 store, located on the U.S. Highway 183A toll road near New Hope Drive, offers a wide selection of 365 brand goods, grab-and-go meals, bulk foods, and body care products. 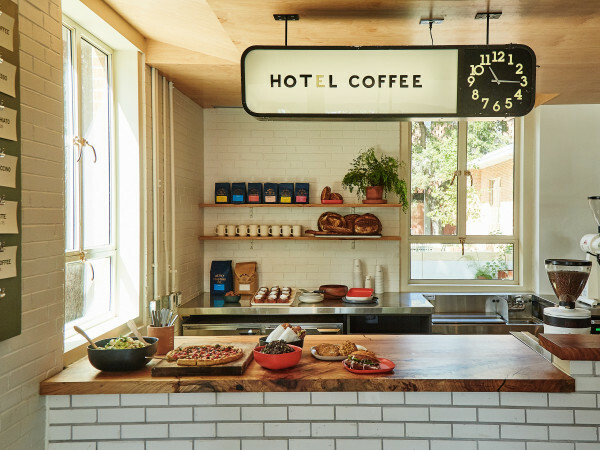 This is the fourth location in the U.S. Stores opened last year in Bellevue, Washington; Lake Oswego, Oregon; and the Silver Lake neighborhood of Los Angeles. 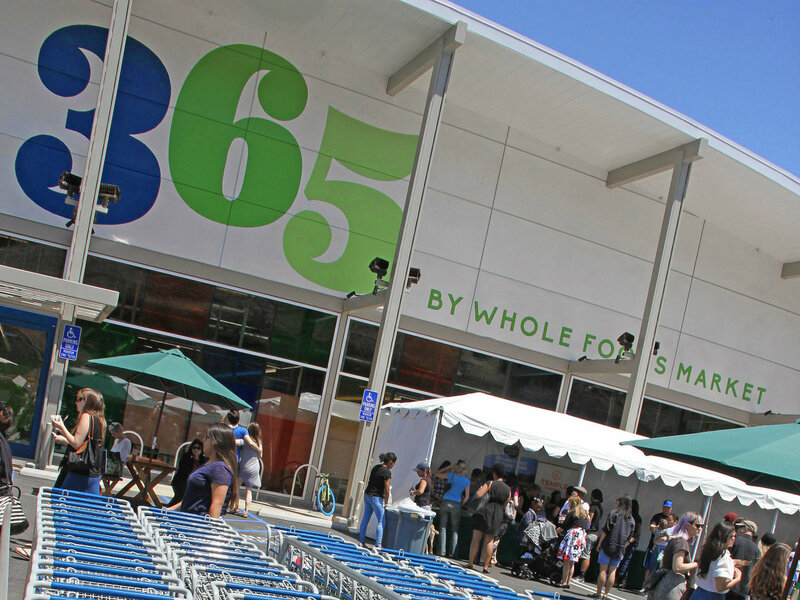 "Whether you're looking for a quick in-and-out shop for a few items, stocking up on groceries for the week, grabbing a smoothie from JuiceLand, or meeting for a drink at Easy Tiger, you'll find a blend of innovation and convenience in our store,” says Jeff Turnas, president of 365 by Whole Foods Market. 365 by Whole Foods Market hosts a grand opening celebration on Wednesday, April 26, with live music from Shinyribs. Five percent of proceeds from the day will benefit The Thinkery.